The perfect gift for that special someone, This voucher can be used towards any product or treatment both online and in our Manchester spa. What will I get with a nuspa gift voucher by post? Post a gift voucher to your special someone and they will receive a luxury hand assembled voucher pack printed on high quality card, and containing a message of your choice. The voucher can be redeemed against any package on the Pace health and nuspa website or at our Manchester Health Club or Spa, on any products or treatments. The vouchers are posted on the day of purchase where possible, but please allow a maximum of three working days for delivery. 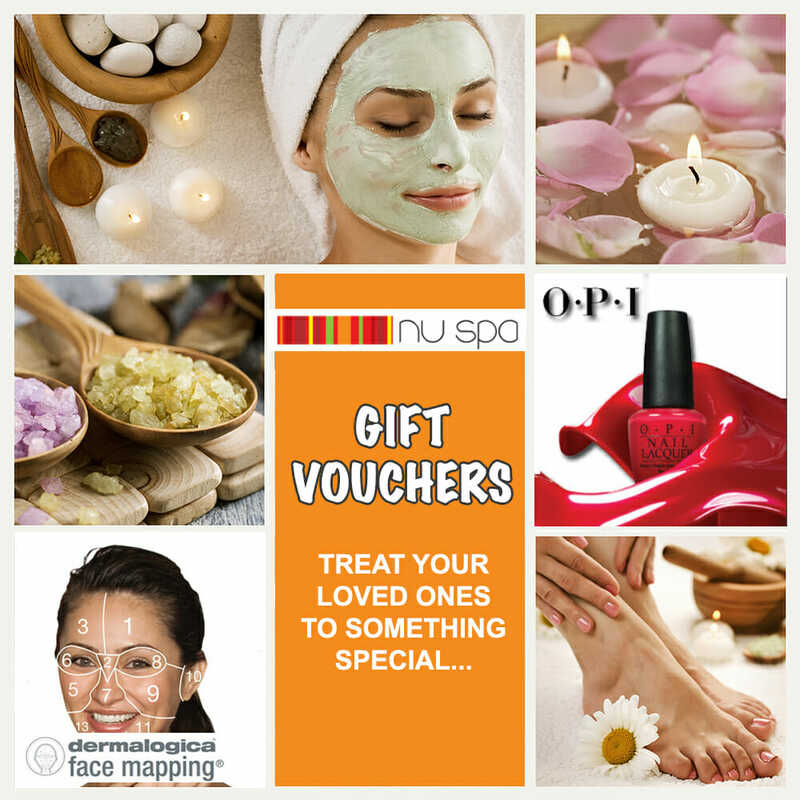 What will I get with a nuspa gift voucher by email?